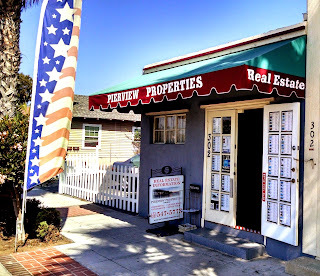 Our Website, PIERVIEW PROPERTIES Real Estate, will show you Single Family Residences, Condos, Townhomes and Mobile Homes, which will provide you with Current Listings available throughout the Oceanside California Real Estate Market regardless of who the listing agent or brokerage may be. 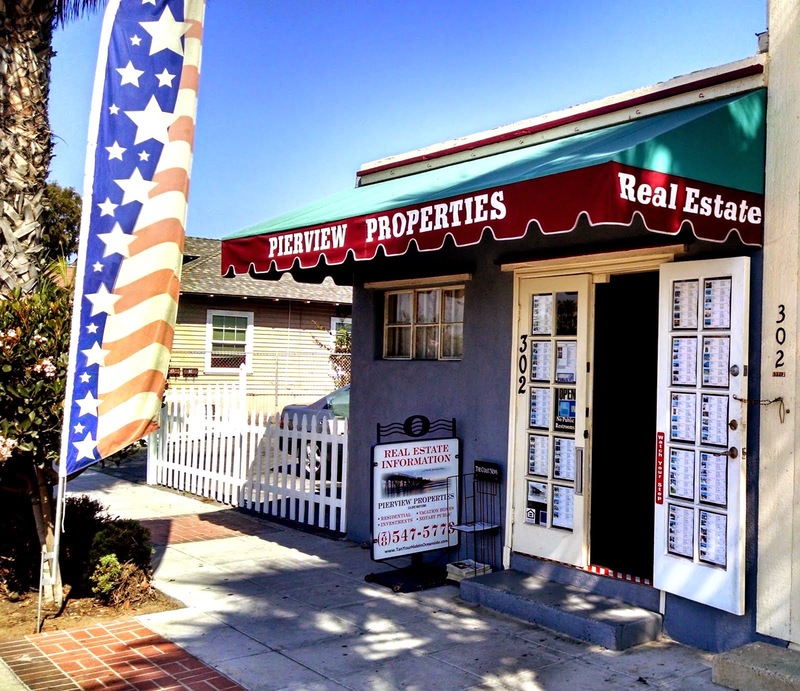 You can also view Current Oceanside Rentals and 55 Plus Senior Homes on our website. 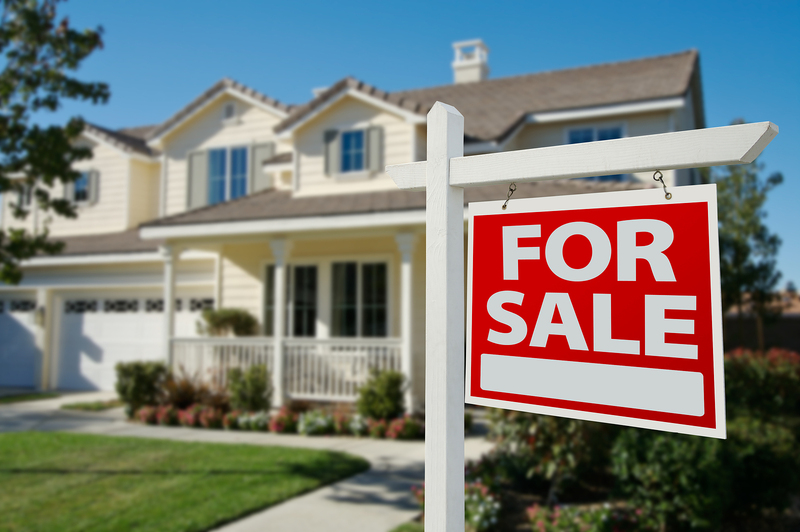 Listings are updated frequently throughout the day giving You the information when you need it - fast and accurate. If you would like, we can also send you new listings with photos and price changes so that you can stay ahead of the market. Just fill out the Contact Form above and us know what you are interested in.